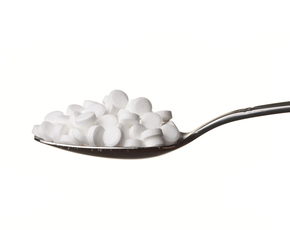 Is Truvia Bad For You? - Here Is Your Answer. Truvia is a better alternative to sugar, as it does not increase blood sugar, spike insulin, or affect cholesterol. There is a high chance, though, that it is produced with corn deriving from GMOs and in that case, may not be worth the risk of consuming it. Truvia is a sweetener produced by Cargill and Coca-Cola, both massive companies aimed towards marketing what the people want, and right now sugar substitutes are majorly growing in popularity. They advertise Truvia as being all-natural and stevia-based, which makes it seem like a very healthy product. 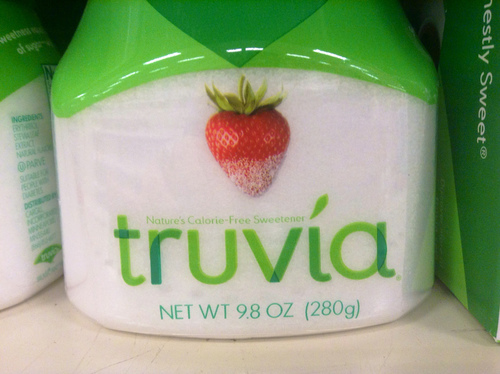 Although Truvia isn’t as bad as regular table sugar, it’s not as healthy as it appears to be. 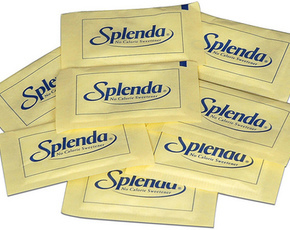 Take into consideration the following facts about this sweetener. Truvia is a blend of three ingredients: erythritol, rebaudioside A (or Reb-A) and natural flavors. 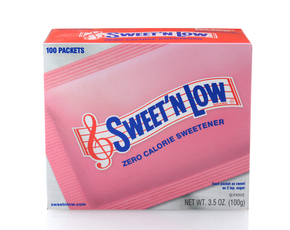 Erythritol is the main ingredient found in the sweetener. It’s an extremely sweet sugar alcohol and is not stevia-based. 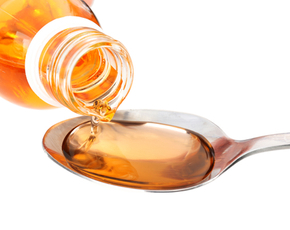 Erythritol can be naturally found in fruits or extracted and refined to be used as a sweetener. Truvia’s erythritol is derived from corn that is processed into a food grade starch which is fermented and then purified. It is important to note that the corn used in production is grown in the US, meaning there is a very high chance of GMOs being present. While GMOs are still lacking research, they have been consistently linked to allergies, a weakened immune system, reproductive issues, cancer, inflammation, and more. The majority of sugar alcohols can cause issues like bloating, gas and stomach irritation, and erythritol is no exception. However, it is not likely to experience these side effects unless erythritol is ingested in extremely high amounts. On a positive note, erythritol doesn’t cause harmful metabolic effects like refined sugar does. Its unique chemical structure causes it to quickly leave the body undigested and without affecting cholesterol, triglycerides, blood sugar or insulin levels. This also makes it virtually calorie-less. Rebaudioside A is an ingredient extracted from the stevia plant, but there is only a small amount actually present in this sweetener. Truvia is very misleading about this, giving the idea that their product is made entirely out of the stevia plant. Reb-A is also not beneficial for our bodies like stevioside, the other extracted form of stevia. Rather, reb-A is used because it doesn’t have as bitter of an aftertaste as stevioside. The natural flavors found in Truvia seem to be a mystery ingredient. What we do know about so-called “natural flavors” is they are all man-made and processed in a lab to create a specific compound flavor that is sometimes made from hundreds of different ingredients. Truvia was taken to court over the controversy of their product actually being “natural” as they claim.